Choosing a catering company can be a difficult decision, as you need to accommodate a variety of dietary requirements and still make sure that the food is both delicious and presentable. 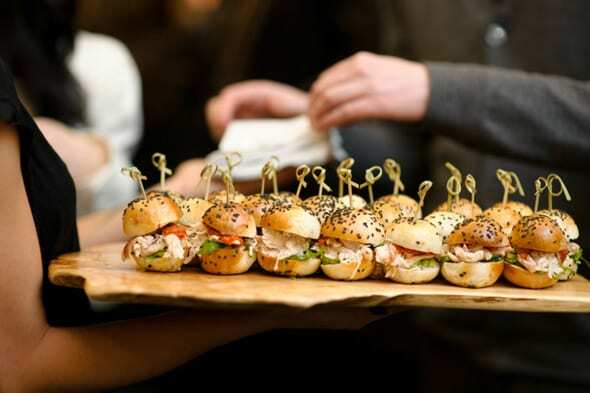 Catering is probably the single most important aspect of your event. People will forget how great the entertainment was if they don’t like their food or if it is served on cold plates. DIETARY REQUIREMENTS While most catering companies can provide vegetarian or gluten-free options, it is your responsibility to find out what the dietary requirements of the guests are and to ensure the catering company can adhere to them. Event organisers should also pay special attention to religious dietary requirements. Religious dietary requirements, such as halaal or kosher, are vital when choosing a catering company for your event, as not all caterers are halaal/kosher-certified. RELIABILITY It is important to choose a catering company that has a proven track record and will not disappoint you. Ask them about previous events they have catered for, as well as any references. If you are planning a large function, make sure they have catered for large groups before. Also, check that they have, all the relevant certification, such as health and safety certificates. 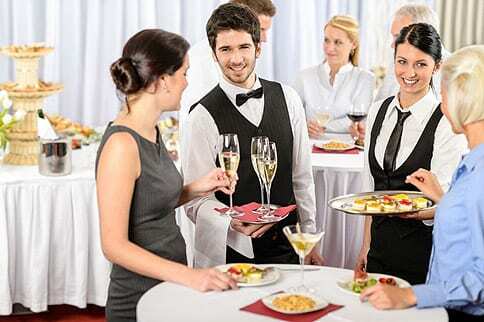 STAFF Many catering companies don’t have permanent staff and hire staff specially for events. Make sure that the staff are professional and properly briefed before the event takes place. If the budget allows for it, hire a food stylist. They will work with the chef to ensure the plates are hot and well presented. They will also brief the waiters and waitresses on how to serve and how to pour. Make sure you have at least two food waiters and one wine steward per table. It’s imperative that all the tables be served at the same time.